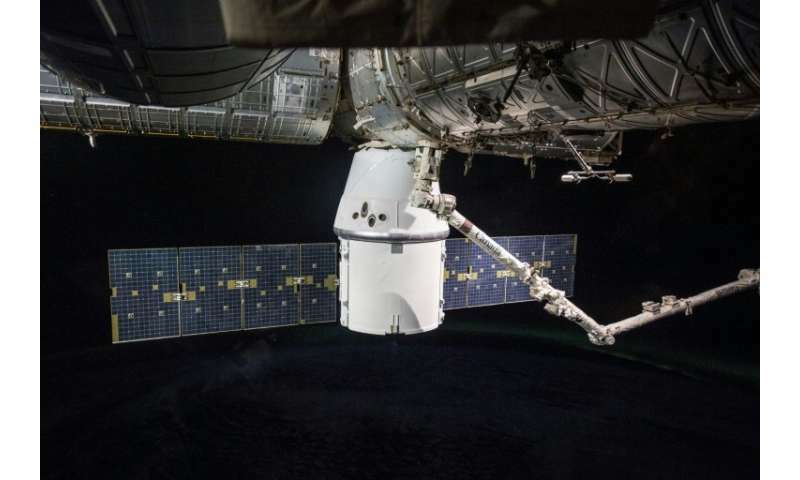 Friday morning at 5:42 am (0942 GMT), a rocket owned by the US company SpaceX will blast off from Florida carrying two and a half tons of gear from NASA, only to dock three days later and 250 miles (400 kilometers) above Earth at the International Space Station. The rocket itself is not new. It launched a NASA satellite into orbit two months ago, then landed back on Earth—upright—on a barge in the Atlantic Ocean off Cape Canaveral. Even the Dragon capsule, carrying the cargo and affixed to the top of the rocket, was used before. It flew a mission to the ISS in 2016. 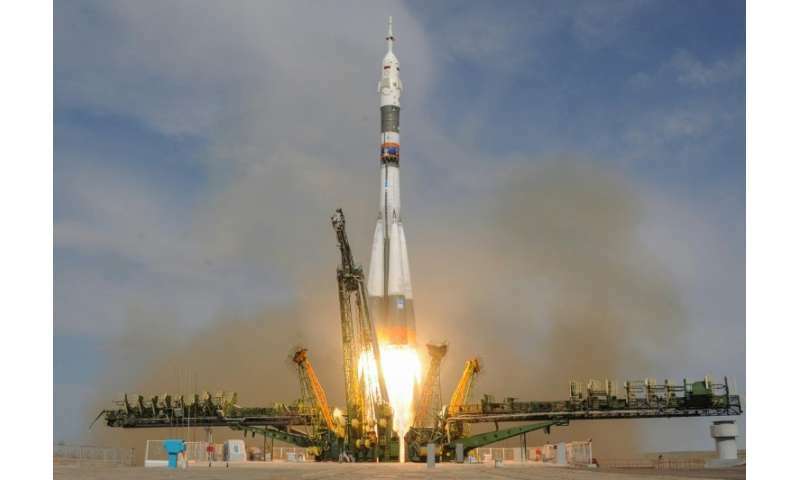 These missions may appear routine, but they represent a revolution in space travel. Friday's flight will be the 15th SpaceX mission for the US space agency since 2012, one of which exploded in flight. Another company, Orbital ATK, has completed nine supply trips, with one explosion as well. Before SpaceX, only national governments resupplied the space station. Thanks to SpaceX, the United States has taken the global lead in launches once again, after losing ground for more than a decade to Russia and China. These CubeSats made up 292 of the 345 satellites launched in 2017, according to the Satellite Industry Association. "They are almost disposable," said Claude Rousseau of Northern Sky Research, explaining that their operational life expectancy is about seven years and they can be easily replaced. To meet the demands of the small satellite market, companies are working on smaller rockets. One, made by the US venture Rocket Lab, had been due to try its first commercial launch from New Zealand on Wednesday, but the mission was put on hold. 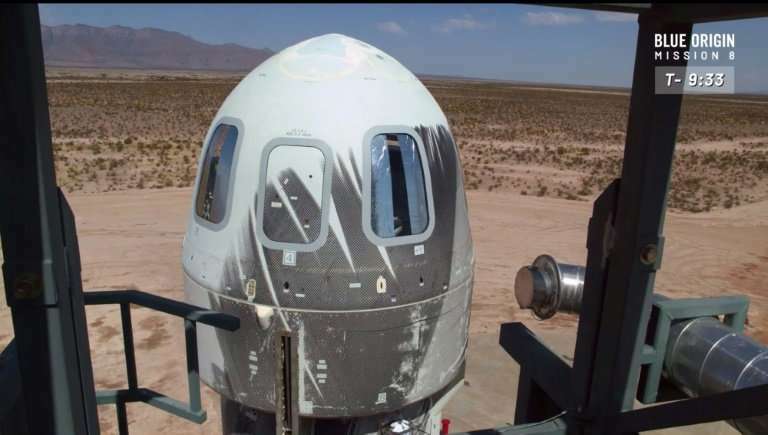 And Blue Origin, founded by Amazon CEO Jeff Bezos, will sell tickets next year for a seat on its New Shepard spacecraft, which is designed to carry six people into space. NASA is building the Orion capsule and Space Launch System (SLS) rocket to send people around the Moon for the first time since 1972. The SLS will be the most powerful rocket ever built by the United States. Its first lunar orbit mission is planned for 2020, with astronauts on board by 2023.
correct me if im wrong but that space station wont orbit the moon but rather hover between the moon and earth at a lagrange point? Quit building rockets on earth for extended travel around places like the moon. Build instead a shipyard in mid standard geo orbit and send MANY payloads to it, starting with a ring of those inflatables that seem pretty sturdy. Make a ring and hub structure that rotates for earth standard 0.8 grav for shirtsleeve crew and office and work quarters, and have sent up many robotic assemblers, crewed for building the shipyard with its expanding cylinder structure and length to accommodate system ships to 500 feet long and beams of maybe a hundred to two hundred feet. Such could be self supporting nuclear electric or m2p2 or V.A.S.i.M.R, carrying fuel and reaction mass and food for multiyear missions in deep interplanetary spaces where we do not need 'assists. Just 'drive there..